Probiotics are live microorganisms thought to be healthy for the host organism. Lactic acid bacteria (LAB) and bifidobacteria are the most common types of microbes used as probiotics; but certain yeasts and bacilli may also be helpful. Probiotics are commonly consumed as part of fermented foods with specially added active live cultures; such as in yogurt, soy yogurt, or as dietary supplements. 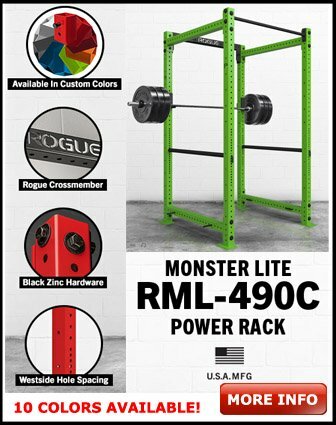 How does this benefit the bodybuilder? Jim Stoppani, PhD, wrote in the April 2010 issue of Muscle & Fitness magazine: "Think about adding fish oil and a probiotic to your supplement stack. Evidence shows they may promote absorption of amino acids and other dietary nutrients to better support hypertrophy (muscle growth)." You could just add yogurt to your diet, but if you cant stand the taste, or are lactose intolerant, think about adding one of the probiotic supplements below to your daily supplement regiment. Please leave your review of any probiotics supplement. Here's what others have submitted. If your browser settings wont allow you to see the submit your supplement review form below, use my contact form to submit your tip. Share your Probiotics supplement review with us. Tell us what Probiotics supplement has given you the best results, taste the best, etc.. 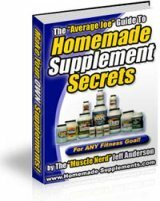 Your supplement review will appear on a Web page exactly the way you enter it here. You can wrap a word in square brackets to make it appear bold. For example [my story] would show as my story on the Web page containing your review.